While I don't often deal with post 1980 issues from Topps, there are the occasional releases from the boys in Manhattan (nee Brooklyn, nee Duryea) that are quite nice. One of these is the 2012 Heritage reprint set of Mars Attacks. 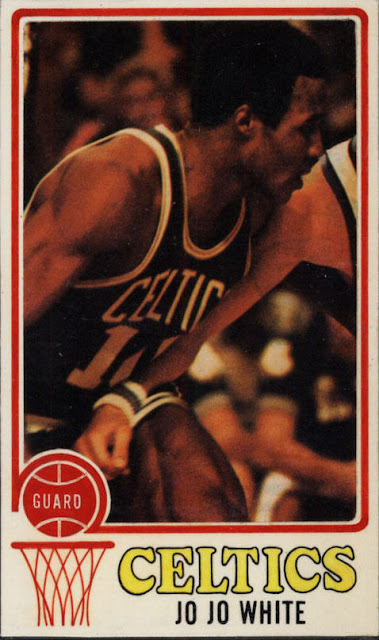 Originally tested in New York City (perhaps solely in Brooklyn) as Attack From Space (although the cards were not any different than those form the retail release), the set was rebranded and sold locally in New York City and environs before an uproar over its salacious and gory content reared its ugly green head. Yanked from the shelves before it could be fully distributed nationally, Mars Attacks is one of the most popular non-sports sets ever released. The PSA population report shows about 12,000 cards graded, which sounds fairly high considering the prices for these cards (about $30-$35 apiece raw, in EX right now) but its immensely popular and the old supply and demand dynamics ring true. 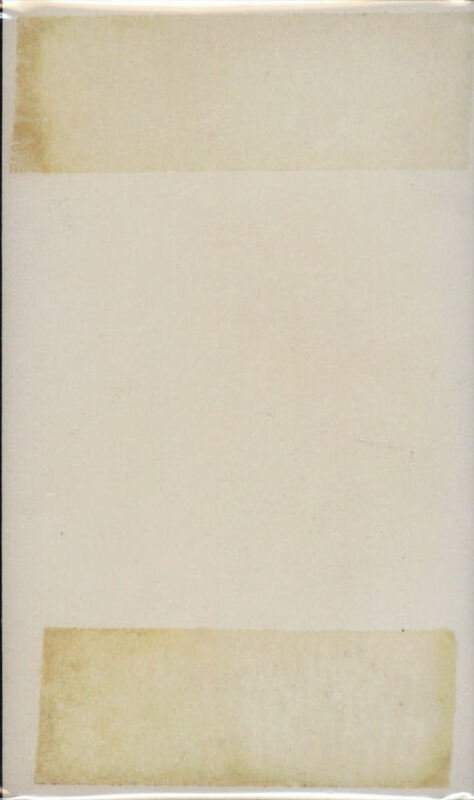 Add in some inferred short prints, a devilishly difficult checklist card and stellar, pulp-noirish artwork and you get a set that sells for north of two grand that is comprised of a mere 55 cards. I picked up my Mars Attacks binder at the National in Baltimore this year. They are not cheap ($20) but they sure are nice. Topps is selling them still on eBay although they have an $8 shipping charge tacked on for the privilege. It looks like Topps has issued similar binders for some other retro sets and given the response to these, I expect we can see more of them in the future. 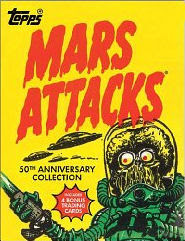 Just received my copy of the new Mars Attacks book in the surface mail, space cadets! 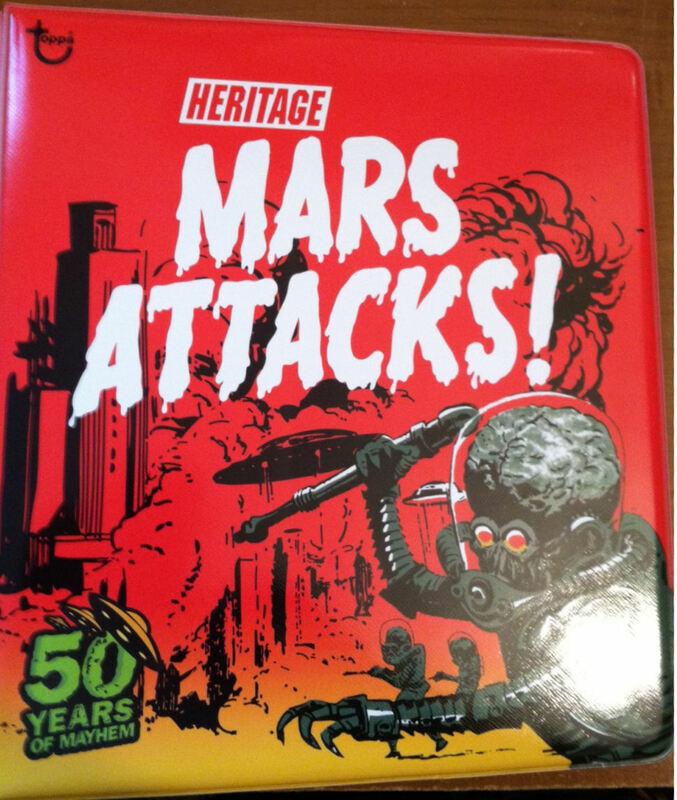 I am a definite aficionado of 50's and 60's sci-fi stuff but only recently picked up a Mars Attacks set-the kicker is that it's the current Heritage reprint version (which is quite well done). The book recounts the set, shows all the cards and has some pre and post production goodies plus a few words from Len Brown. 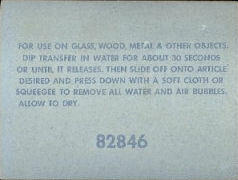 There are also a few little anecdotes, one of which caught my eye. 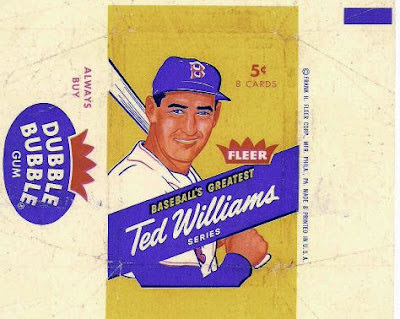 In discussing the test version of the set, which was advertised on the packs as Attack From Space, there is a short note indicating that for test issues of the day, Topps shipped "four or five cases and get it into a dozen or so local stores and monitor the sales." If you work out the math, that means each store would receive approximately half a case to test. That would be from 6-10 boxes in most circumstances or about 150 to 200 nickel packs in each location. Factor in what got tossed, returned and just plain destroyed somehow, you can see why many Topps test issues of the era are so scarce. 2) Find out where entrants live in an early data mining exercise. I'm not sure if $5 a week for six months was a better deal than a 17 inch portable TV back in 1958! 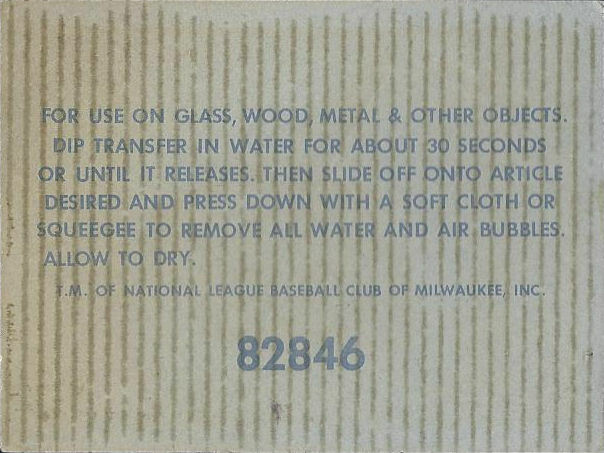 Picking up the 1960 Topps competitor's thread from a short while back, it is interesting that while Topps had loads of fabulous inserts, especially baseball, in their nickel and cello packs throughout the Sixties, the first major confectioner to insert a second set with their sports cards was Fleer. 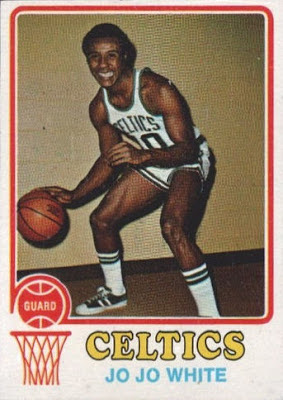 Topps would not let this Fleer extra deter them and would respond by football card season. We'll take a peek at the football inserts from both Topps and Fleer next time out kids! There do not seem to be any other examples, which are being sold by BMW Sportscards. All four have tape residue on their reverses. A little detective work. some by another Friend o'the Archive, Adam Warshaw, reveals that Barnes began his career in the 1974-75 season and that Chones too entered the league that year. Based on all that, it seems the likely date of creation was around 1975. I am quite curious if more ersatz 73's are out there. 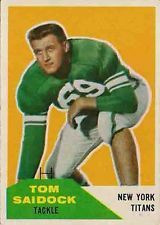 In 1960, as if Topps didn't have enough to contend with when Leaf introduced a 144 card set of baseball cards, an ornery new player in the trading card field introduced a set of football cards. Fleer took on Topps, who issued a set of 132 NFL players, with 132 AFL subjects, picking up the new league in its first season. 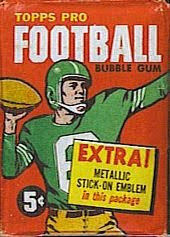 After issuing the first modern inserts with their 1960 Baseball Greats set, both companies had them in their 1960 football packs. 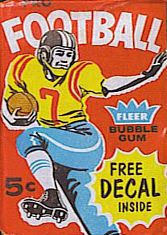 Topps issued a series of Metallic Stickers while Fleer countered with College Football Decals. That Special feature is a bit of a cheat. 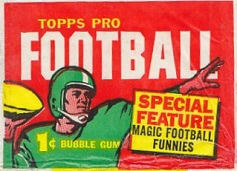 While the nickel pack indeed held an insert, the Magic Football Funnies were just a scratch off feature on the back of then card. The graphics resemble what Topps had done about four years ago. We'll look at the inserts next time out but it's the same story there. I'm not positive but 1959 may have been Topps' all time best year for sales of baseball cards, when adjusted for cards sold per million population. There are no real sales figures available but there were massive amounts of cardboard and gum being sold by them at this point. Their competitors in the confectionery field were also experiencing rapid growth as the US population swelled in the midst of the baby boom. 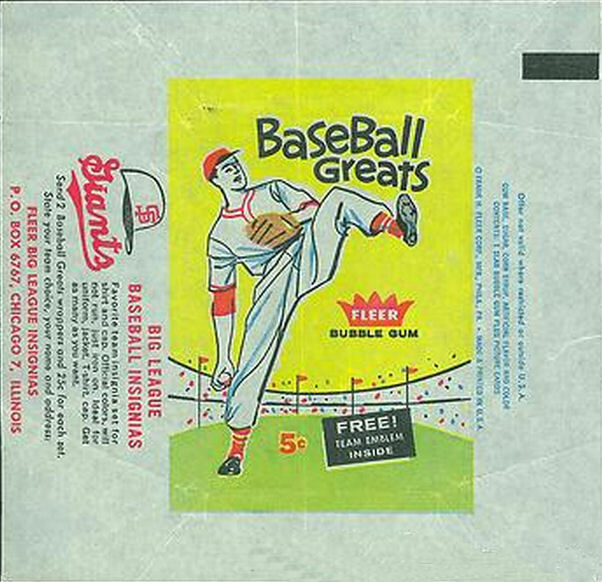 Our continuing look at these competitors brings us to Fleer Gum. I don't know if the gumless version was a test but whereas the wrapper with gum is quite common, the 8 card version is exceedingly rare. I want to keep digging into this and will report back any findings. 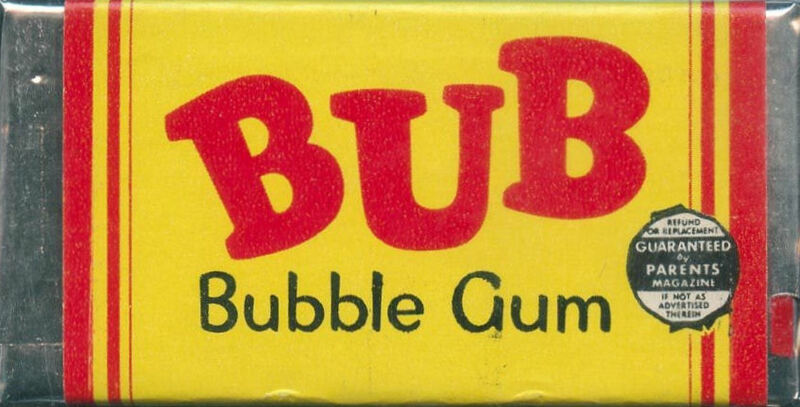 Huggins & Scott has come up with a few Bowman products that are germane to their competition with Topps and one of these is a box of Bub bubble gum. Bub was a brother brand to Blony from what little I have researched of it and I will try to get more backstory when I can but it may have been Bowman's five cent chew and Blony the one-cent chew. I believe the brand predates not only Bazooka but also World War 2. Well friends, I am entering a three week period of professional and personal events that are going to keep me away from the keyboard for a lengthy spell or two. I still like to try posting twice a week no matter what so am going to go with some short and sweet posts until things return to some semblance of normalcy. Things will back in the swing here before Hallowe'en so hang tight!